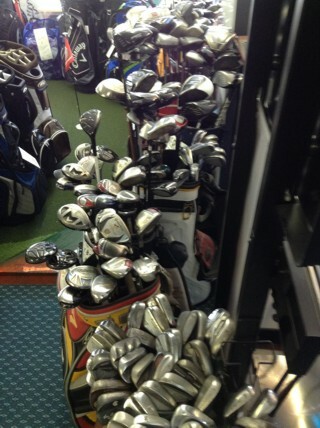 All our used clubs are of playing quality. Whatever you need, we probably have it. 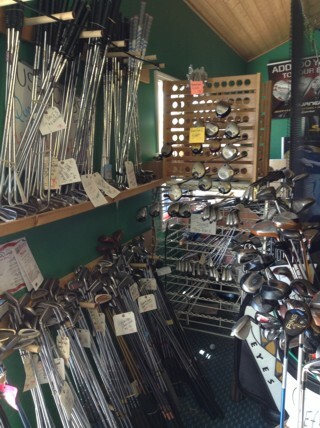 Our inventory turns over quickly due to the quality and exceptional pricing. If we don’t have what you want today, come back in a couple weeks and there’s a good chance you may find that par breaker!